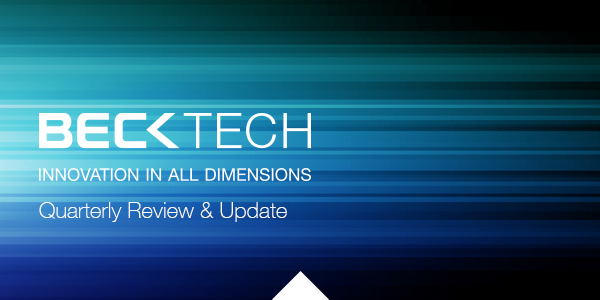 Welcome to our inaugural Beck Technology quarterly newsletter. While we tend to be heads-down developing software and supporting clients, we’ve heard that folks would like periodic updates on what we are seeing and hearing in the industry. Our goal is to share software tips and project profiles as well as articles, white papers and webinars. We’ll keep it tight and offer up links to learn more. We hope you enjoy this short read. Please send feedback and suggestions at any time. Matt Solomon, estimator for McCrory Construction, uses DESTINI Profiler as a business development and cost-creation tool, having mastered the product “during nights and weekends” while traditional estimating job duties filled his days. 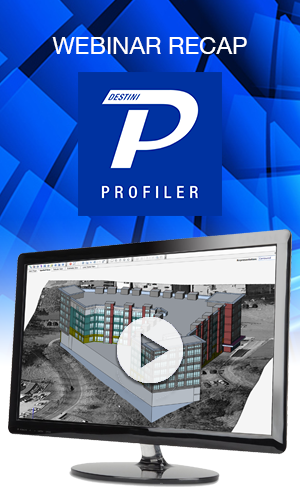 In this webinar, Matt showcases three projects in the DESTINI Profiler — from a relatively simple building to a complex multifamily property. In addition to a database comparison, Matt walks through each project, describing the amount of time spent creating each detailed 3D model and estimate, as well as lessons learned along the way. 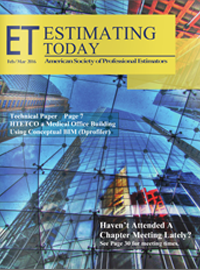 This technical paper outlines the art and science of estimating and the value software provides along the way. The article, complete with methodology, sample takeoff and estimate worksheets, is located on pages 7 – 21 in the issue. 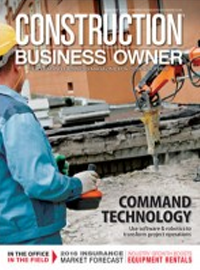 With more than a decade of experience and using every estimating software around, Taimoor offers up his insights on preconstruction technology in this article. While the point (or piece-meal) solutions have improved the industry, there are risks abound as an estimator moves through the five main steps in the process and must shift from one application to another. He makes a compelling case for why DESTINI Estimator’s total solution is his tool of choice. 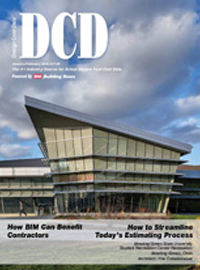 This quick read provides insights a glimpse into the history, reality and today’s changing paradigm of preconstruction. Stewart outlines technology’s role and impact to provide a complete project cost and support the target value design process. He shares tips on how to implement process and technology changes in your company. 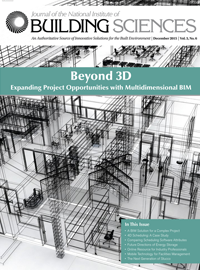 In this article Richelle analyzed three 4D and 5D BIM software programs — highlighting the DESTINI Profiler alongside others— for their primary purpose, interoperability, work-sharing capabilities and cost. Our 9th Annual Beck Technology Roundtable will be held on Thursday, April 21st in Atlanta. The complimentary event combines open discussions and project showcases as well as offers up ample networking time with industry leaders. If you haven’t heard, DESTINI Estimator 2.0 is set to debut in April. We’ll be offering demo webinars during the release. Also, feel free to request a personal demo at your convenience.